This is it! 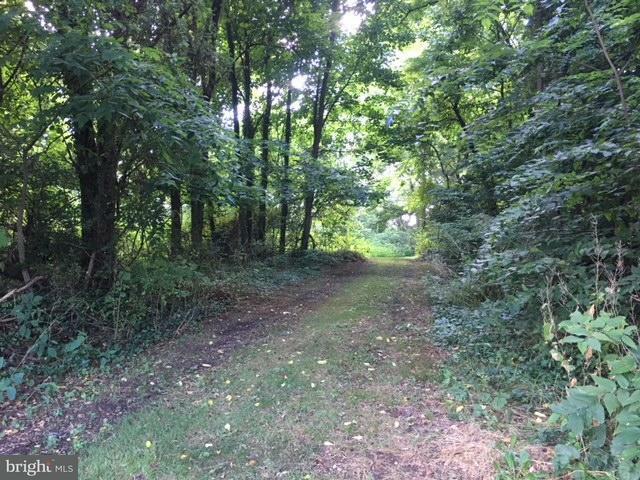 Land to build your dream home in a wooded setting with loads of space yet within walking distance of local activities in historic Wrightsville. You will not find a lot like this anywhere else. Commute to Lancaster or York in minutes - walk across the bridge for an afternoon at the Columbia River Park, or stay at home for a much-needed stay-cation. Bring your builder and your plans!